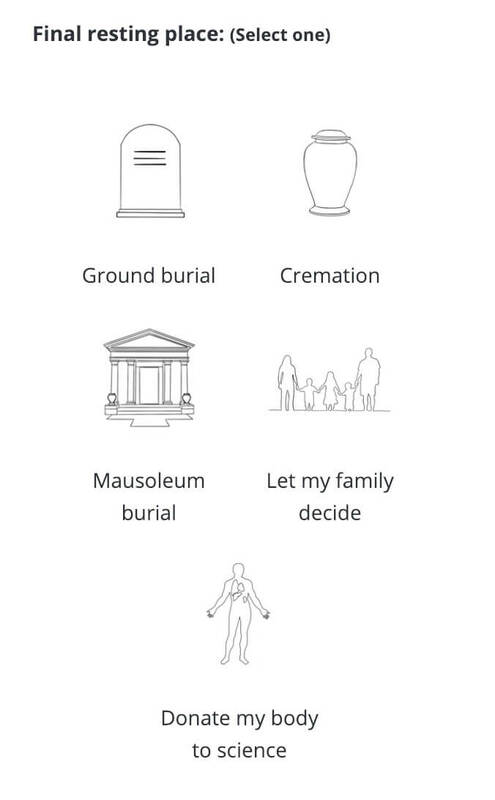 Congratulations on taking the first step towards creating your own Will! Your Will is 100% free and available to instantly download in either .docx or .pdf format. By clicking the button below, you agree to our Terms and Conditions. Use of this site, and all documents found on this Site, is/are subject to the following Terms and Conditions. Doyourownwill.com is not your attorney or legal service and does not practice law and does not give legal advice. The information provided at this site is not a substitute for the advice of an attorney. 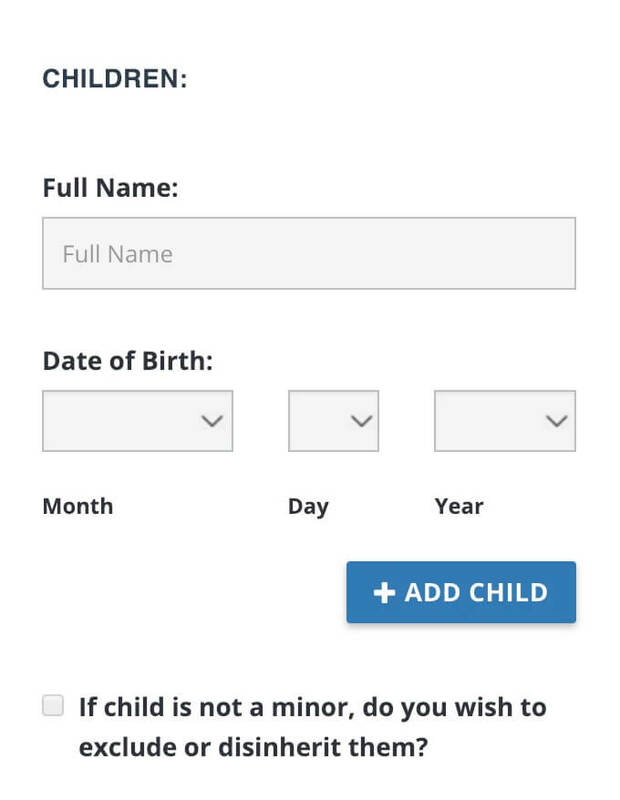 This site is not intended to create an attorney-client relationship, and by using Doyourownwill.com, no attorney-client relationship will be created with Trial Data, Inc. or Doyourownwill.com. The information provided at this site is provided with the understanding that Doyourownwill.com and Trial Data, Inc. are not engaged in rendering legal or other professional services and the information provided. This system is provided as a general service over the Internet and should not be construed as specific legal advice for any specific factual situation. The information on this site is not legal advice and is not guaranteed to be correct, complete or up-to-date. Because the law changes rapidly, Trial Data, Inc. and Doyourownwill.com cannot guarantee that all the information on the site is completely current. The law is different from jurisdiction to jurisdiction, and is also subject to interpretation by different courts. Each person’s situation is unique. If you feel that your particular needs require more specificity than provided with the simple will provided here, or if your specific problem is too complex to be addressed by our site, you should consult an attorney in your area. This service is a publishing service, similar to books offering general legal advice and forms you can buy in a bookstore, and similar to legal forms available on disks available at office supply and computer supply stores. This will and all other forms provided through this service is meant to provide a guideline for common and standard situations. 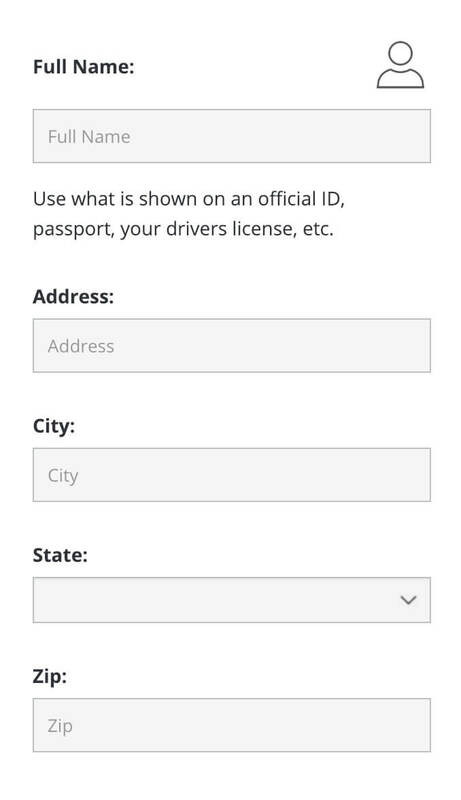 The laws in different states vary, and if you have any doubt if this or any other form provided here is valid in your state, you should review the completed form with an attorney. This site and some of the articles on this site contain links to other resources and businesses on the Internet. 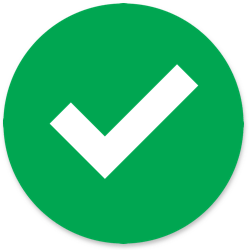 Those links are provided as citations and aids to help you identify and locate other Internet resources that may be of interest, and are not intended to state or imply that our company sponsors, is affiliated or associated with, or is legally authorized to use any trade name, registered trademark, logo, legal or official seal, or copyrighted symbol that may be reflected in the links. Trial Data, Inc and Doyourownwill.com are not responsible for any loss, injury, claim, liability, or damage related to your use of this site or any site linked to this site, whether from errors or omissions in the content of our site or any other linked sites, from the site being down or from any other use of the site. Please also refer to our Privacy Statement, Terms of Service, and Trademark Notices, each of which is incorporated herein by reference. In this step you would provide your spouses full name. 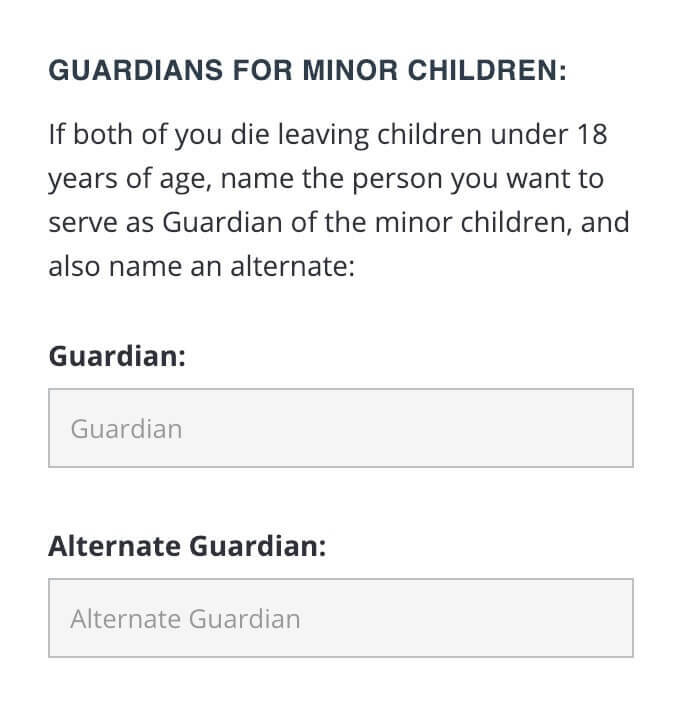 In this step you would name the persons you want to serve as Guardians of any minor children. 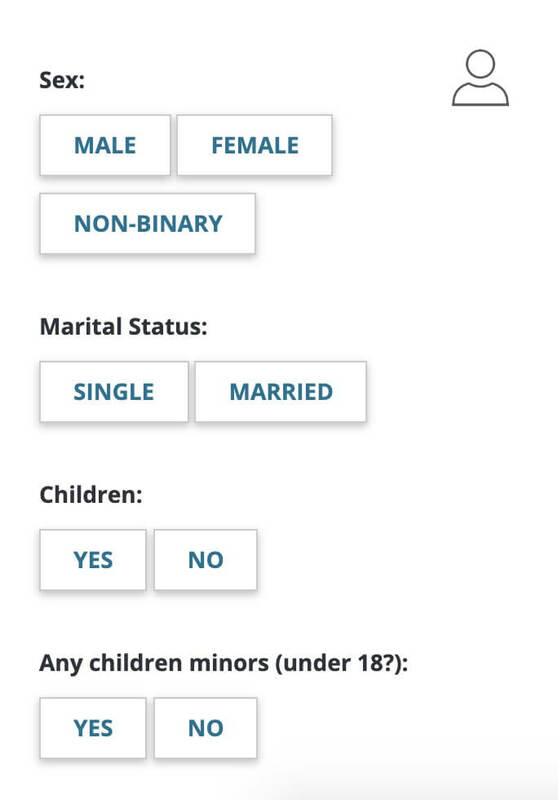 In this step you would list all your children. 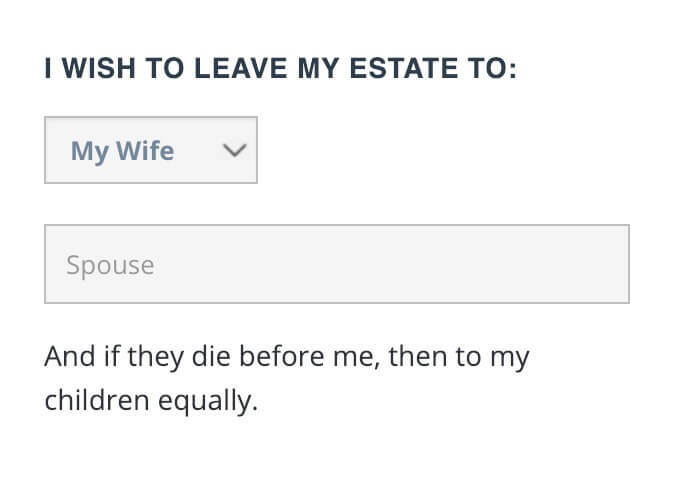 In this step you would name the person you want to serve as your Executor (normally your wife), and also an alternate. In this step you can make multiple gifts to any person (or charity). 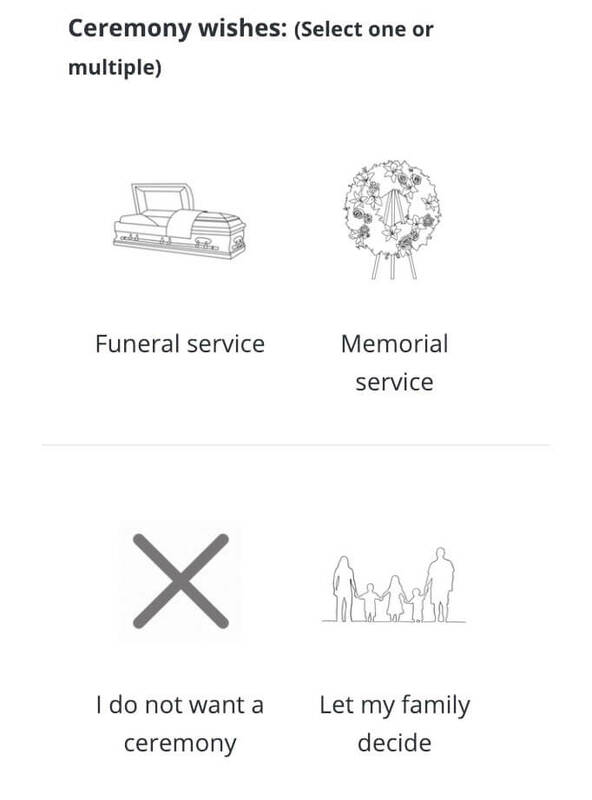 In this step you would list information relating to your funeral service arrangements. 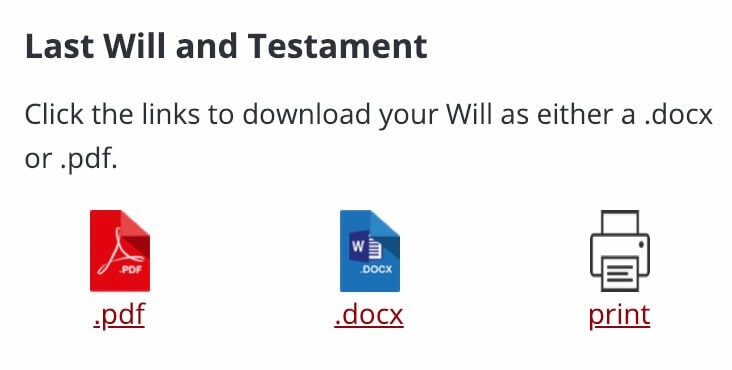 Download your Will in Word or PDF format. No account needed, no credit card - just 100% free!